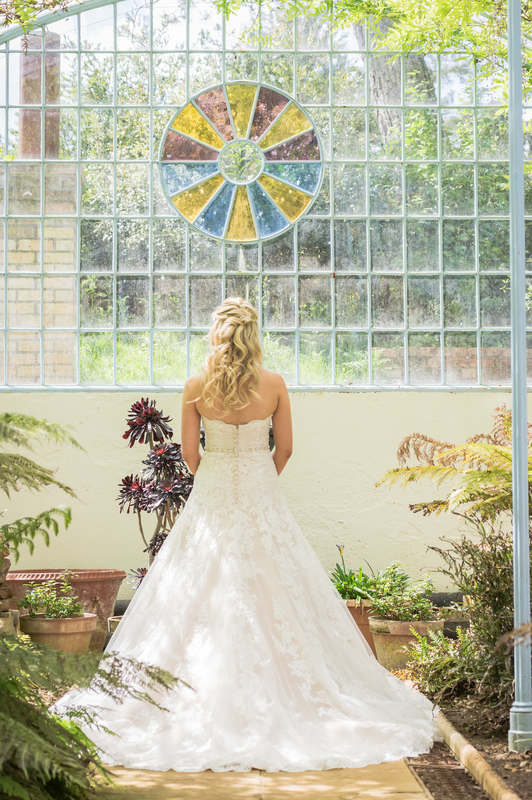 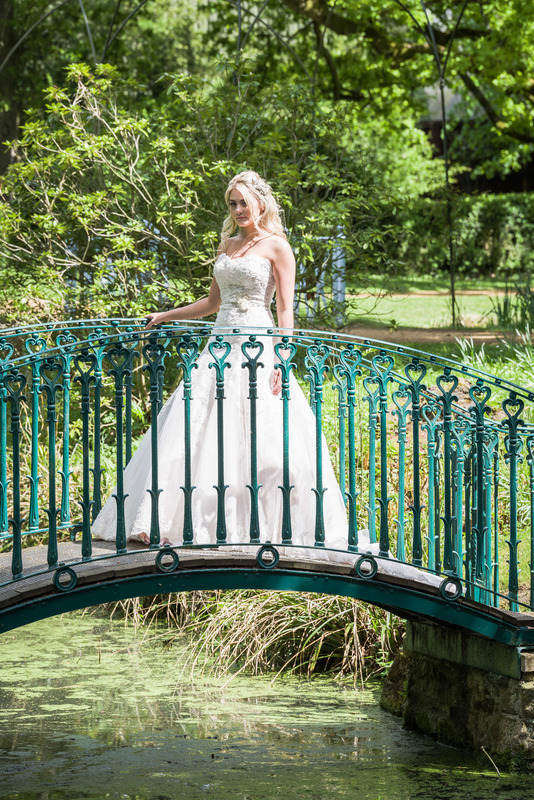 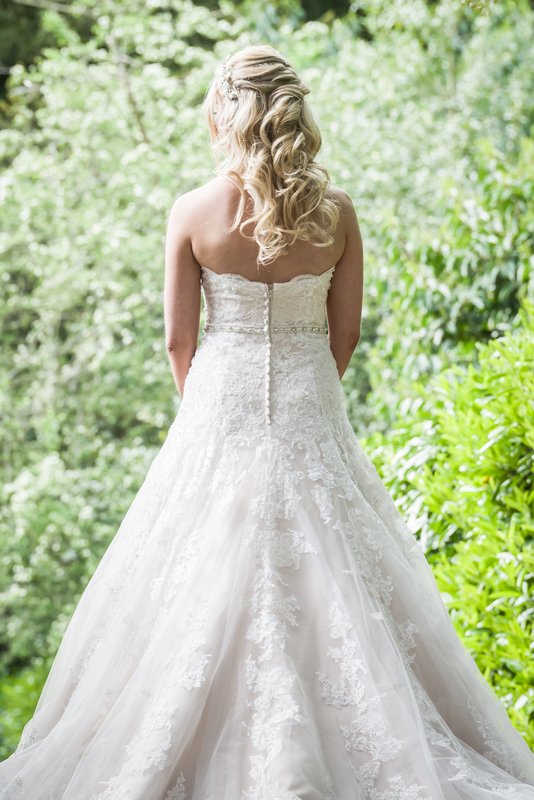 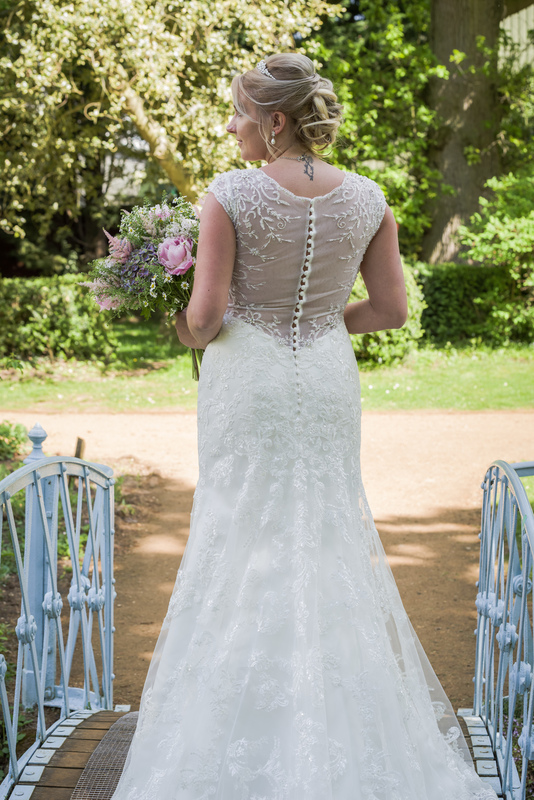 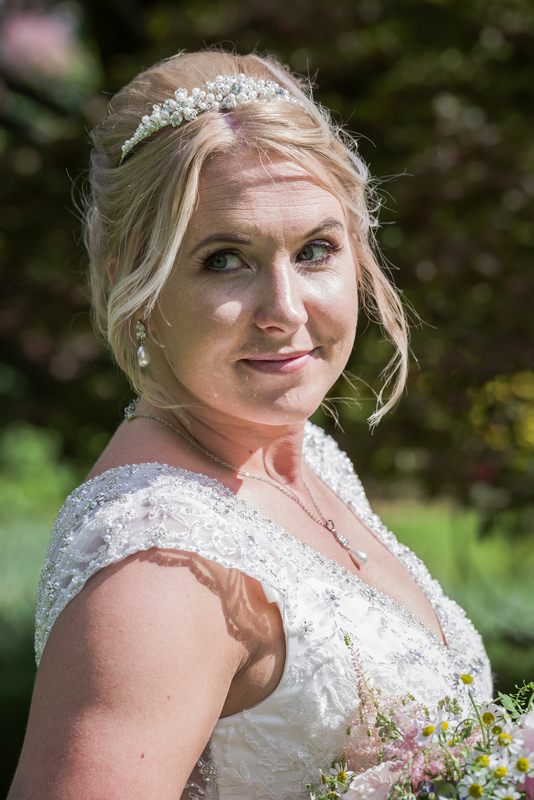 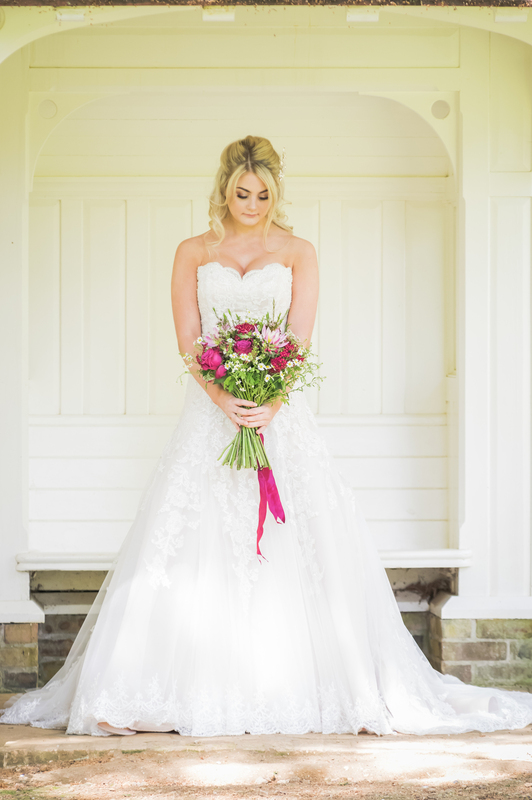 Today I am thrilled to share this gorgeous styled secret garden bridal shoot at The Swiss Garden in Bedfordshire. 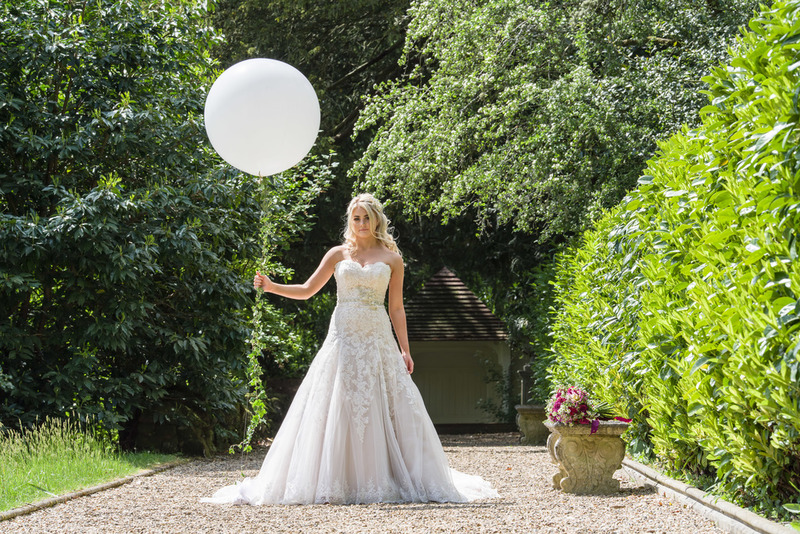 Images were captured by Perfect Timing Photography with the collaboration of a fabulous creative team. 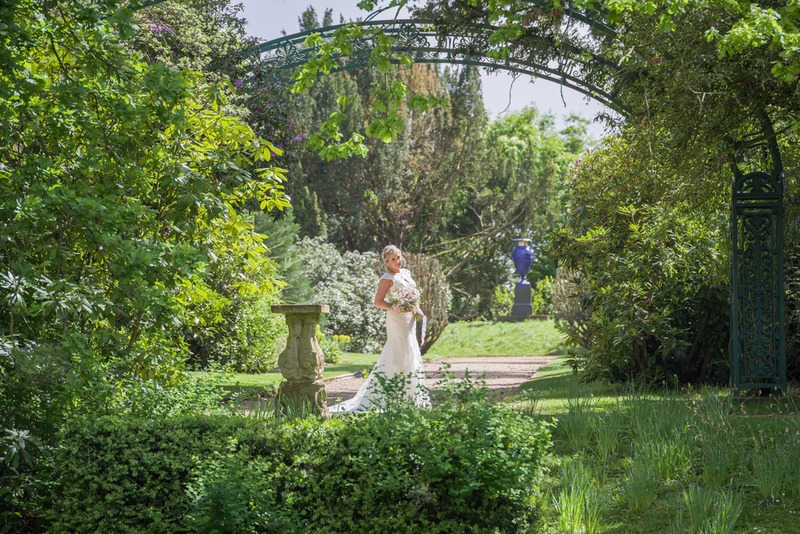 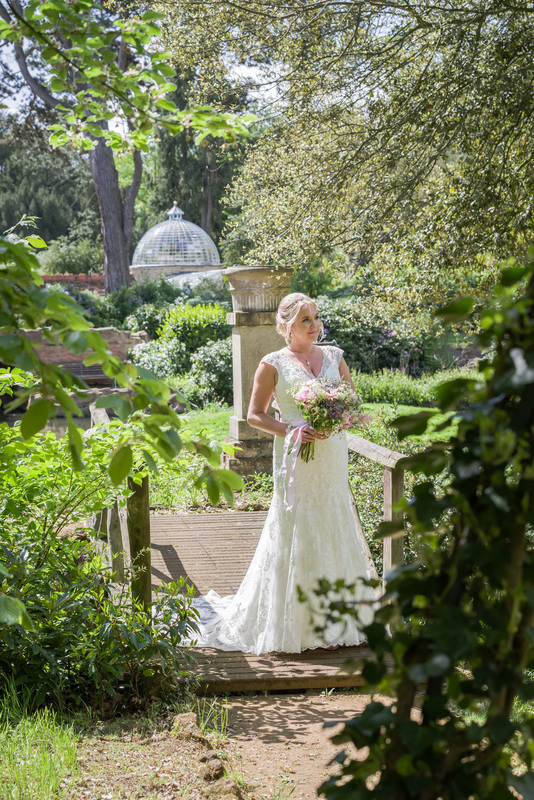 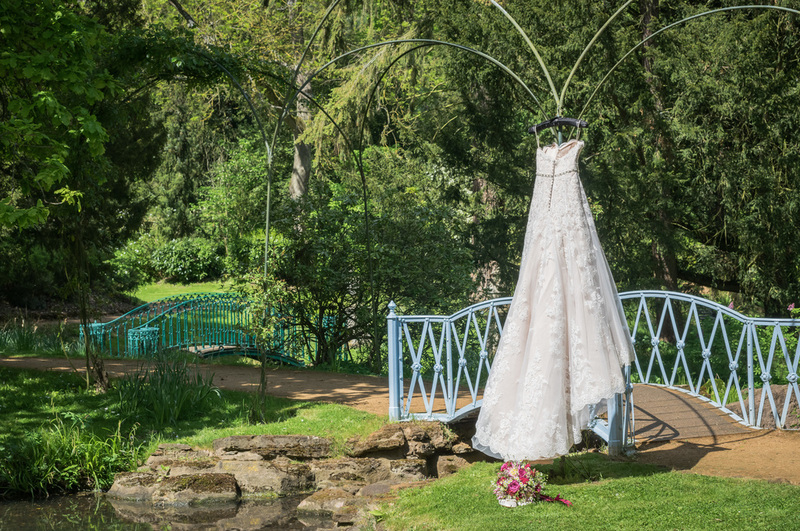 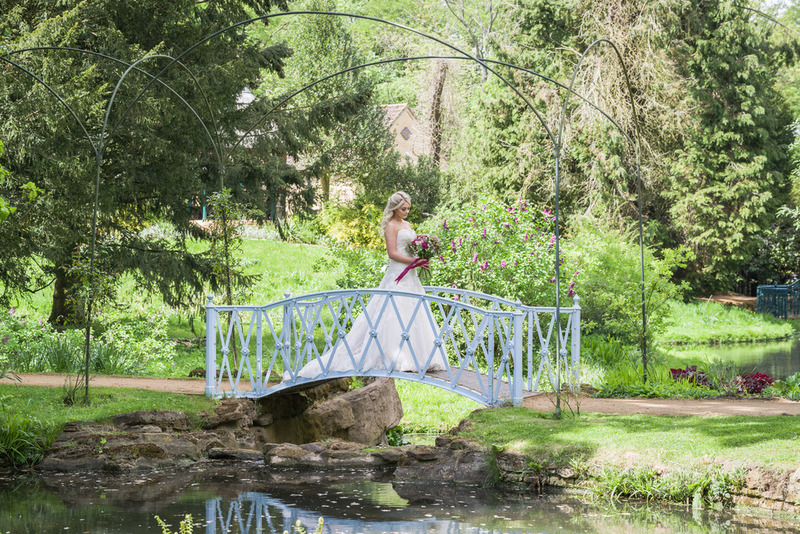 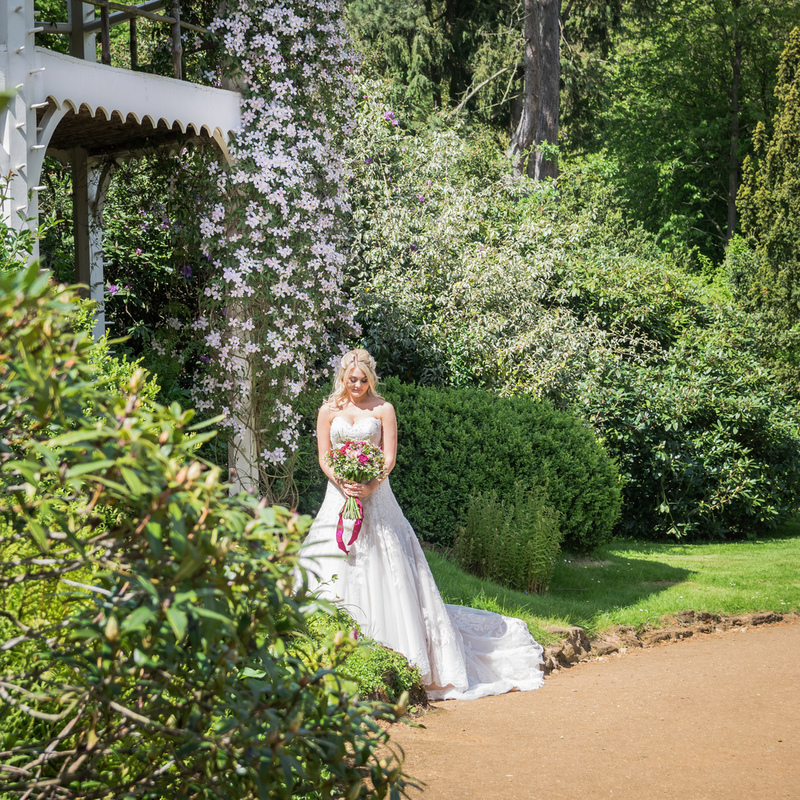 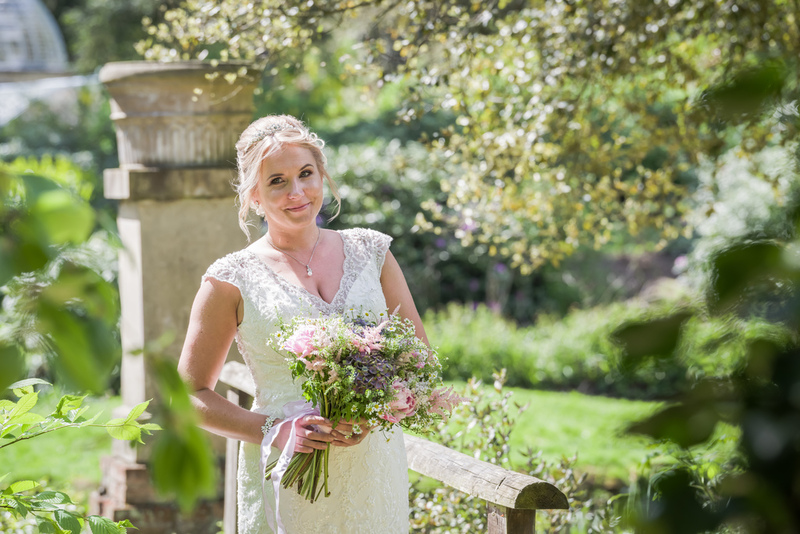 Originally created in the early 1800’s, The Swiss Garden at Shuttleworth a little-known wedding venue located just outside Biggleswade in Bedfordshire. 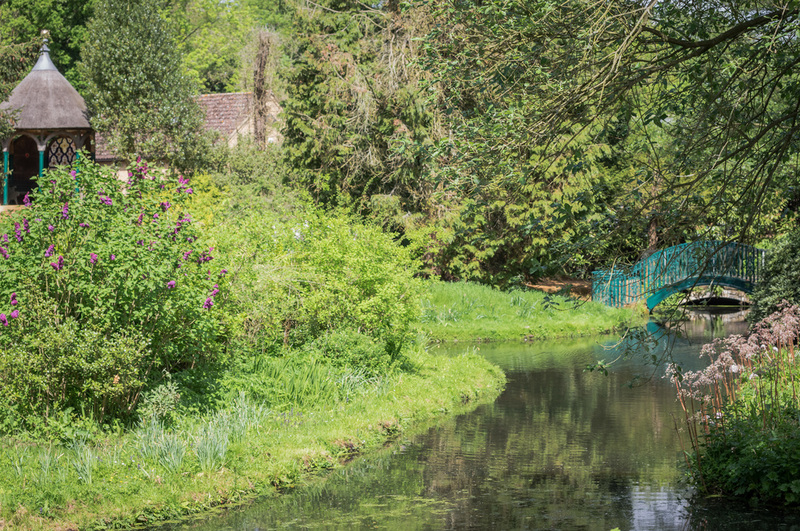 It was restored in 2014 after receiving funding from the Heritage Lottery Fund, Central Beds council and donations. 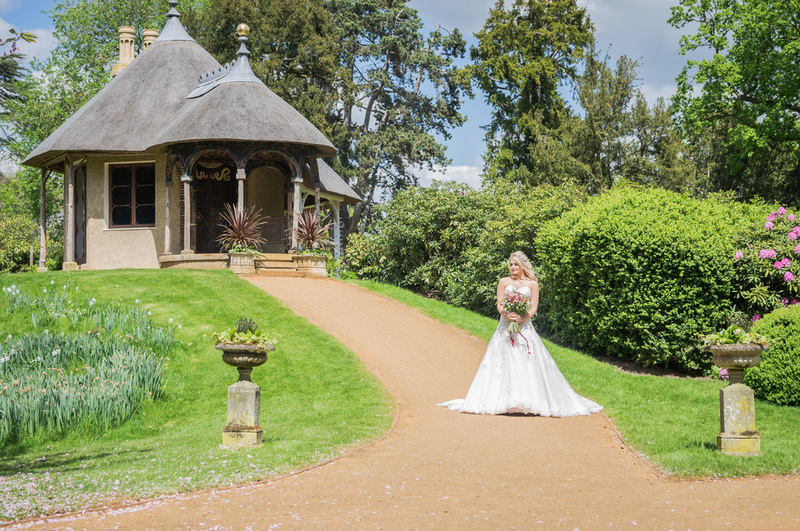 Designed by the 3rd Baron of Old Warden Lord Ongley, whose family had bought the estate in the 1690s, it was created to resemble the foothills of the Swiss Alps – he used excavated soil to create the hills and mounds still in place now. 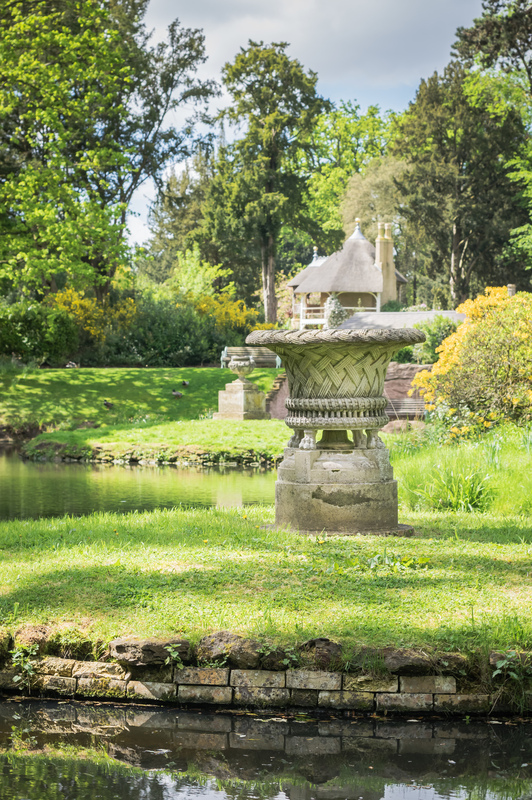 By the 1870s, the Shuttleworth family owned the estate and embellished the garden with Victorian touches – including elaborate flowerbeds and a rockery began planting rare and unusual species of trees and shrubs. 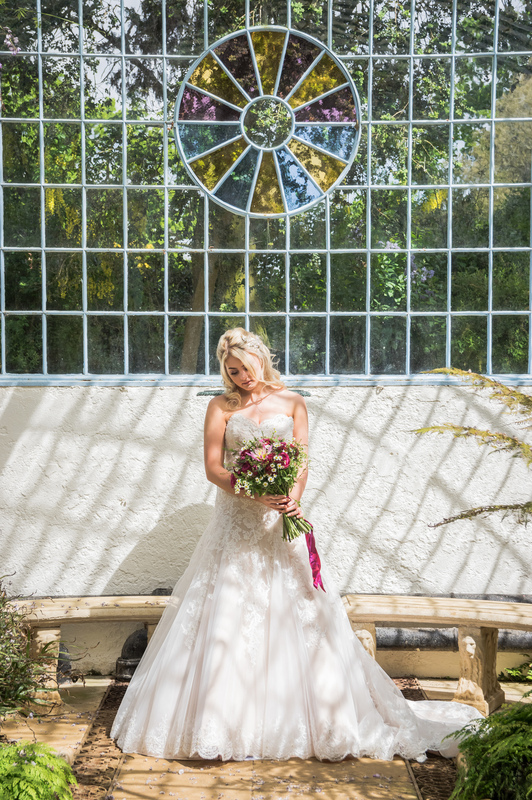 Owners Colin and Angela Phillips, Perfect Timing Photography, arranged and co-ordinated this styled shoot at The Swiss Garden to capture the key areas of this beautiful garden – many of them listed buildings and structures – and chose to highlight the Swiss Cottage, the Grotto and Fernery, the Terrace and the many beautiful bridges around the garden. 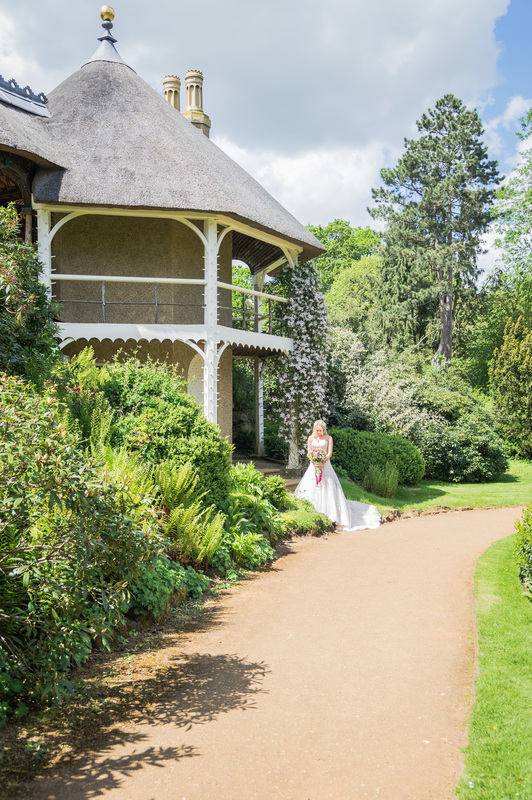 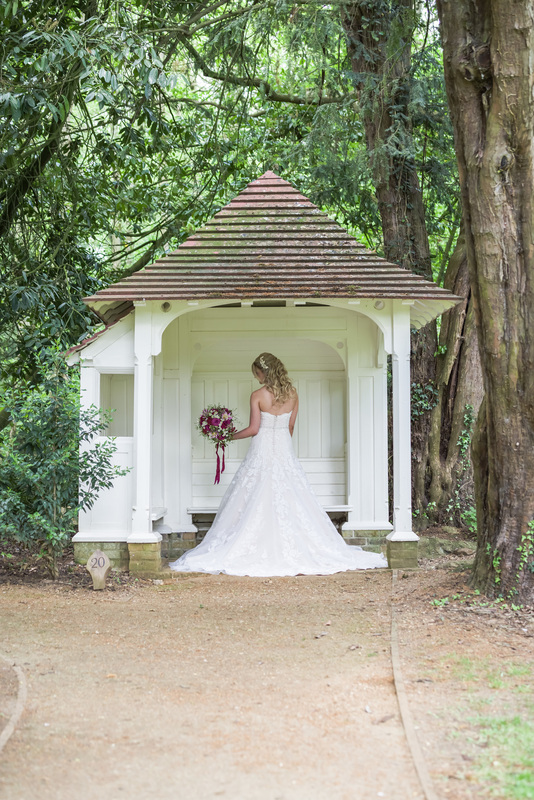 With picturesque views and features the Swiss Cottage sat in the centre of the garden has breath-taking views or for those looking for a magical yet intimate venue. 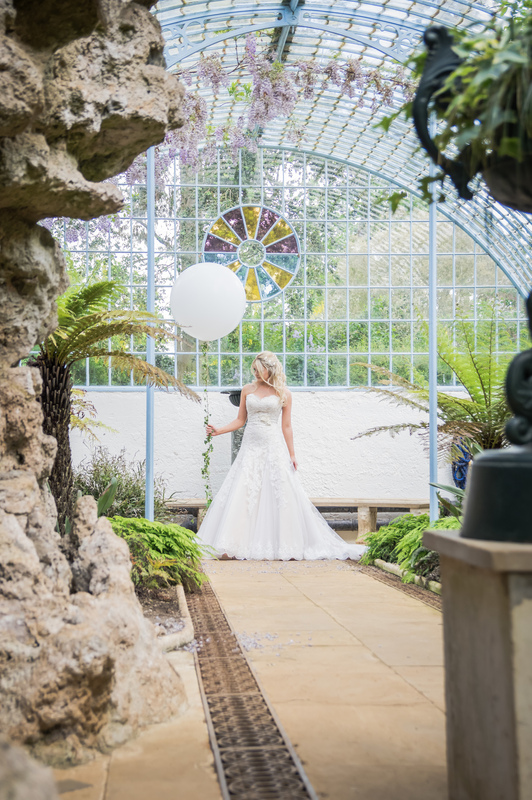 With its impressive dome, the Grotto & Fernery within the Swiss Garden invites further exploration and doesn’t disappoint. 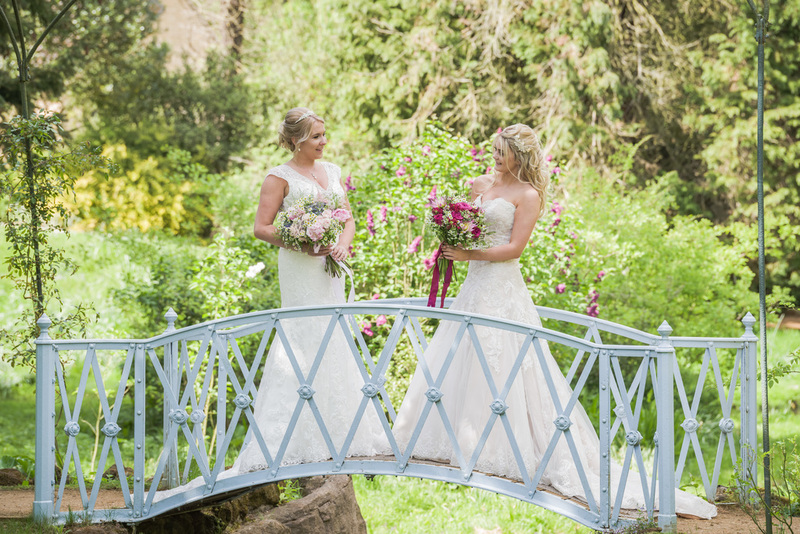 The original ironwork structure, with its beautifully crafted cylinder glass, was embellished by Joseph Shuttleworth in 1876 to include striking Pulhamite stone-lined tunnels and planting pockets filled with ferns. 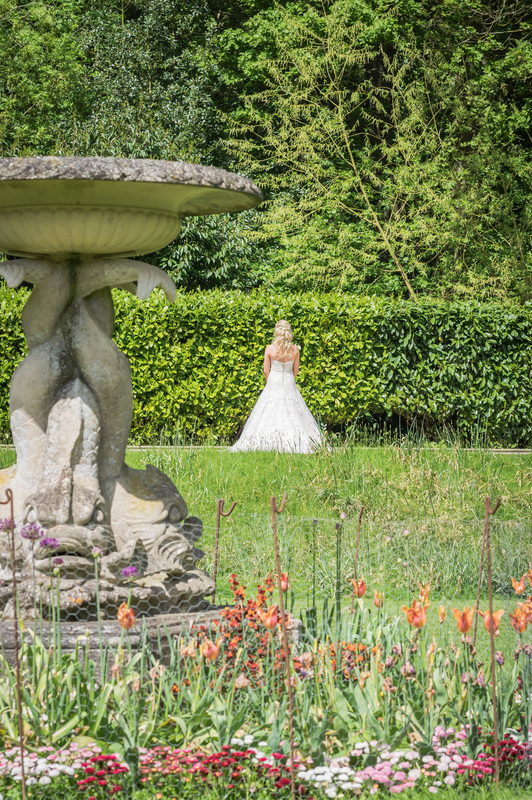 Recent restoration work includes new planting schemes, designed to delight, and this building offers a most unusual setting for private ceremonies. 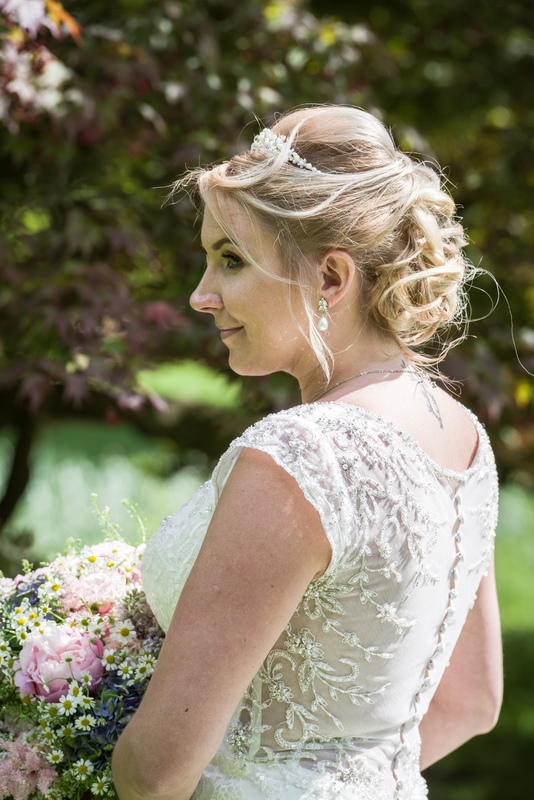 The beautiful Brides wear stunning gowns by Venus Bridal from Bride and Joy with hair accessories by Linzi Jay and garters by Silk Garters. 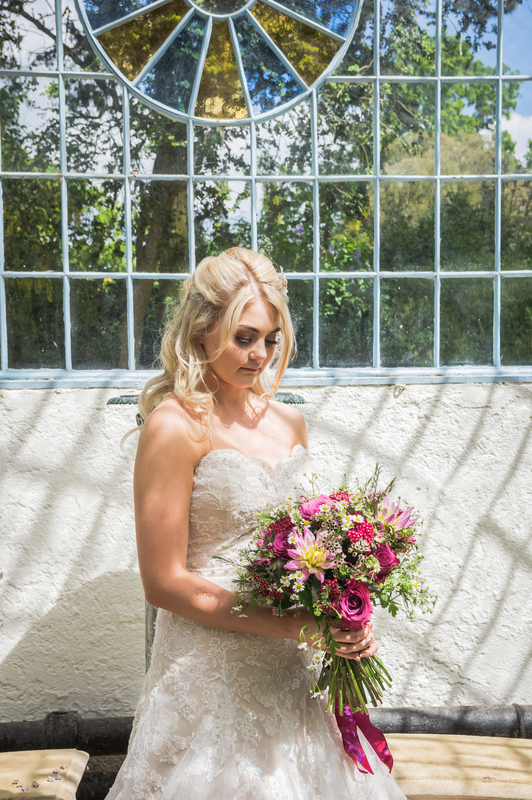 Gorgeous florals are by Floral Art Design with Lily holding a striking dark pink handtied bouquet of blueberry roses, achillia, tannecetum, dahlia, monarda, wax flower and thlaspi and Rachel with a lovely cottage flower handtied style with peony, hydrangea, tannecetum, astilbe, thlaspi, spray roses and lilac. 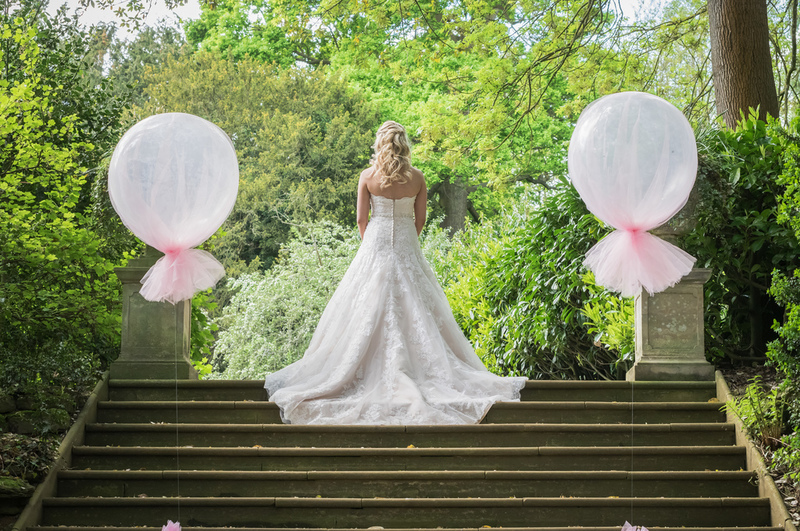 Special touches such as the giant balloons were created by Creative Decorations. 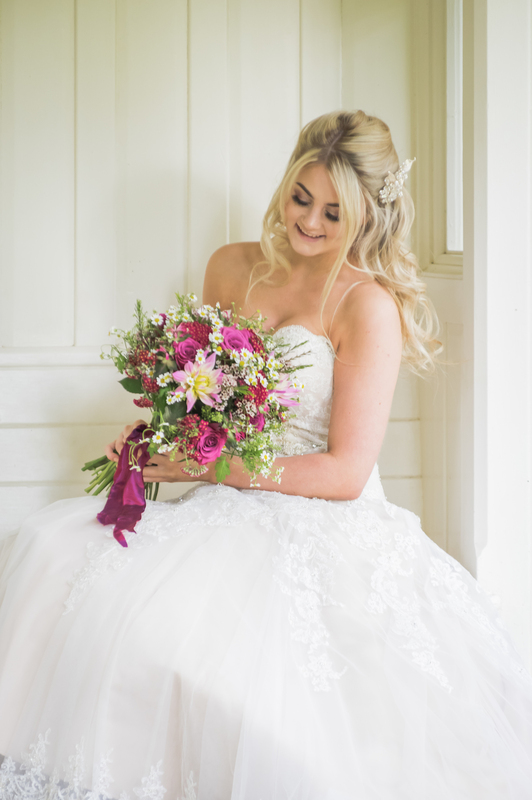 For Lily the makeup by Jasmine Armstrong was inspired by the deeper tones of pink in her flower bouquet, and the champagne tones in her dress giving inspiration to add the extra sparkle to her eyes . 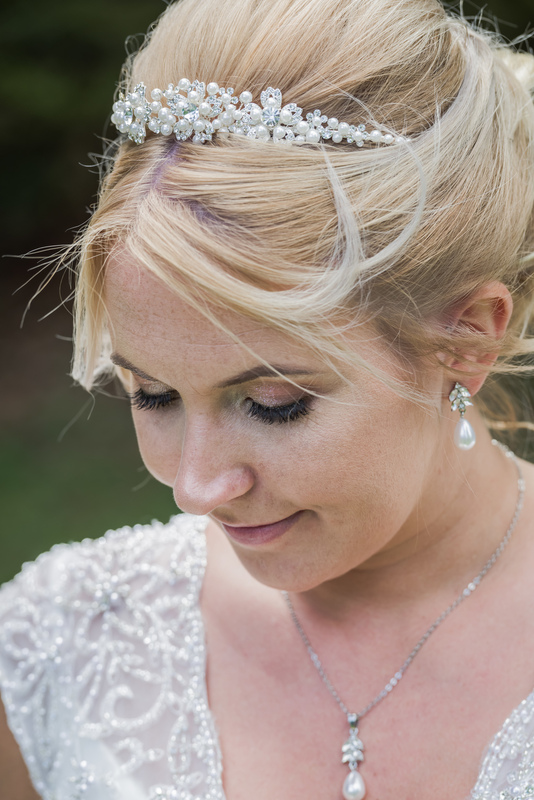 Darker pinks were incorporated into the crease with a champagne shimmer on the inner corner then popping extra glitter for added glam. 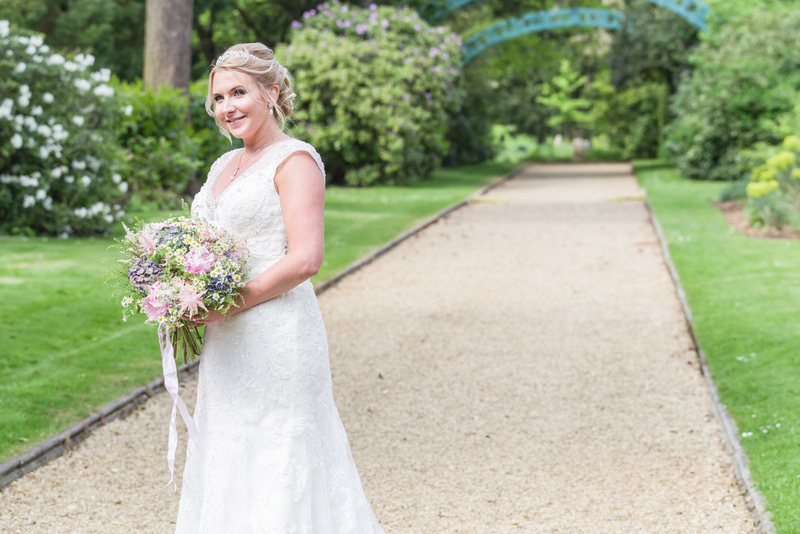 The look was finished with a dewy foundation, a subtle contour and a glossy lip. 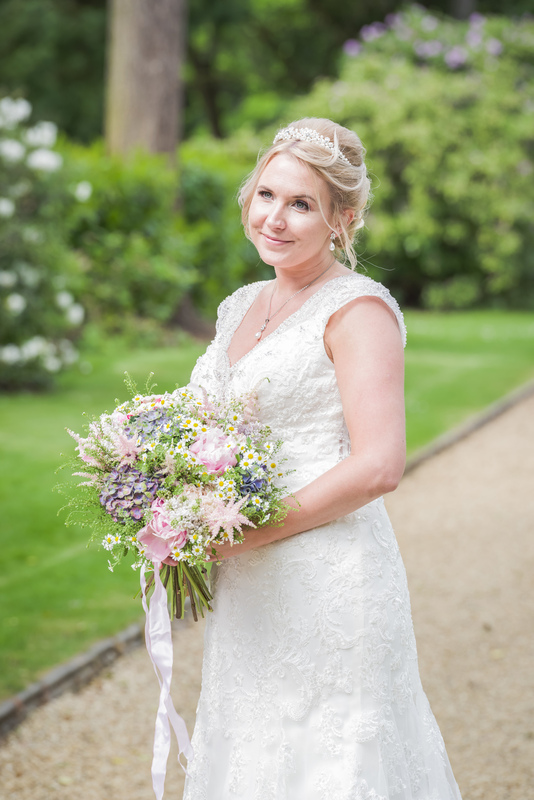 For Rachel the Inspiration for this makeup came from her beautiful delicate dress and the colour selection from her bouquet of flowers..
Light pink pastel shadows on the inner crease of the eye, then using a brighter shimmer shade on the inner corner to make the eye pop, finishing with a dewy skin and fluffy eyebrows for a timeless, elegant look. 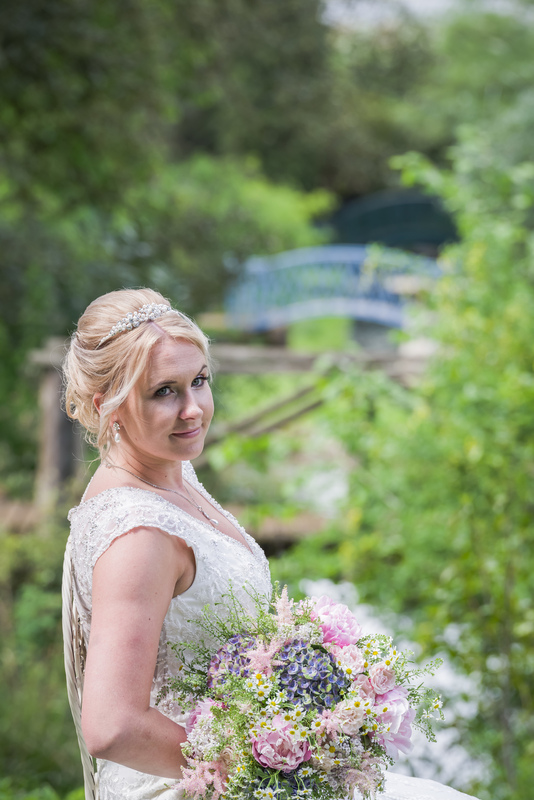 Hair styling was by Emma Kim Hairdressing. 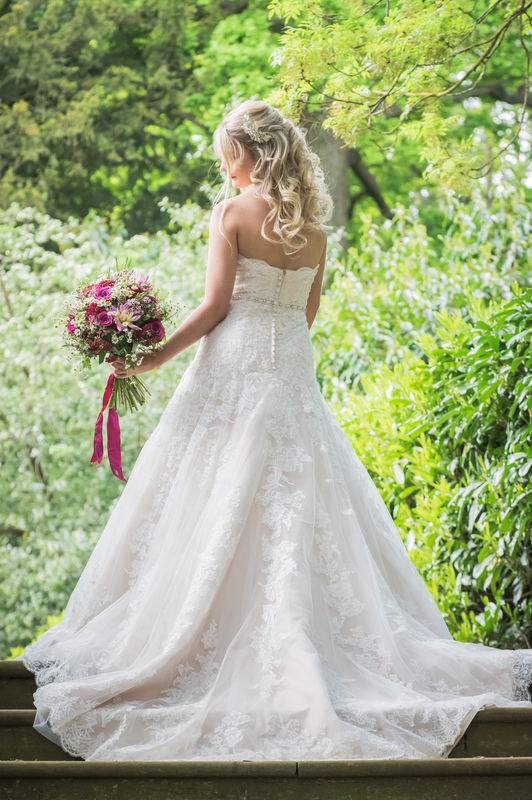 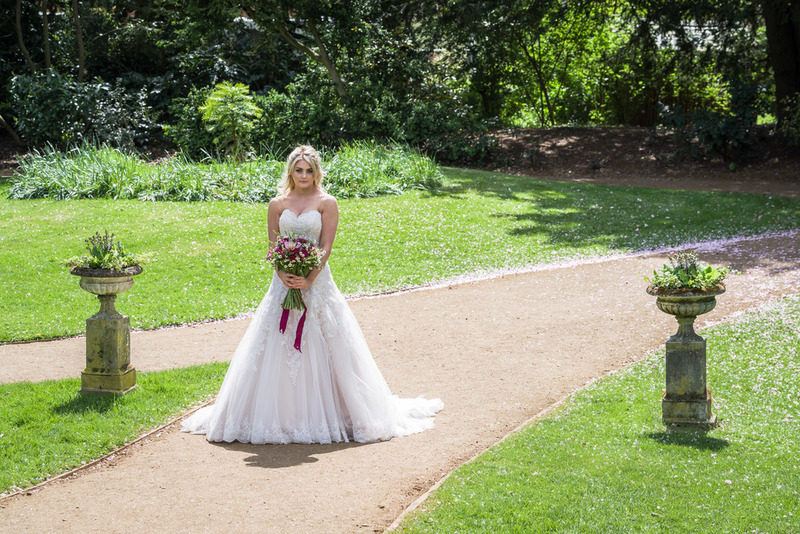 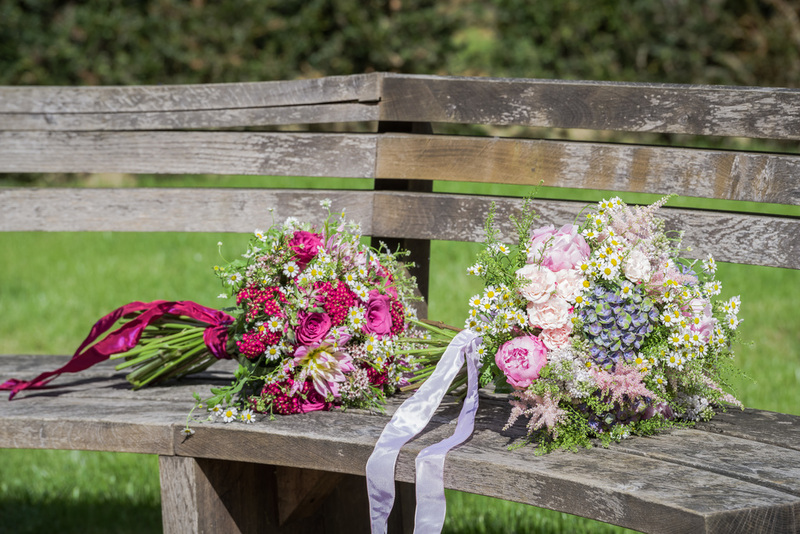 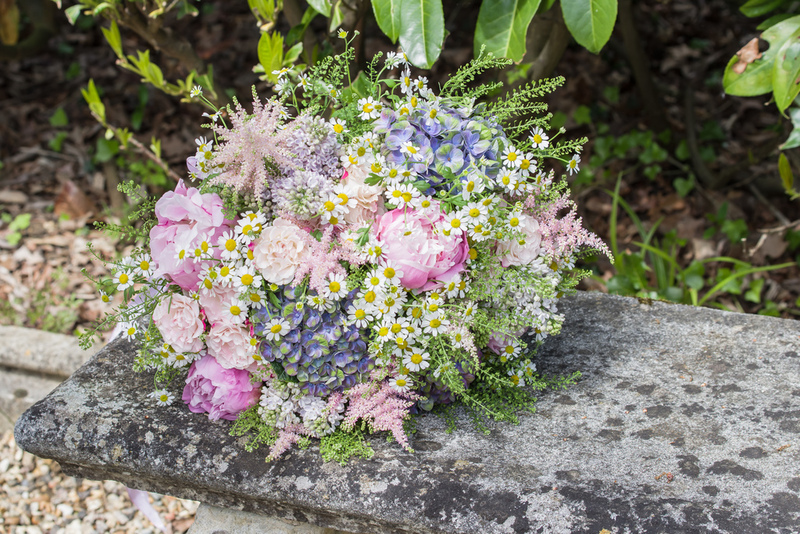 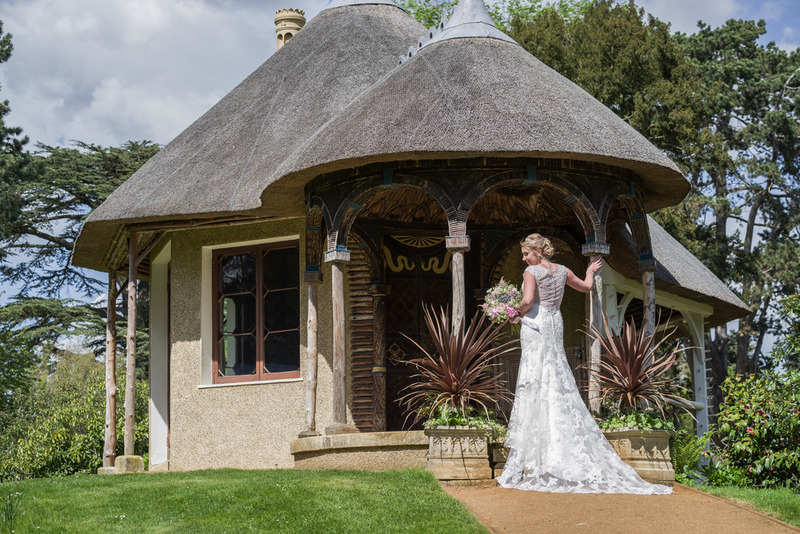 To find out more about Weddings at The Swiss Garden at Shuttleworth > Wedding Brochure. 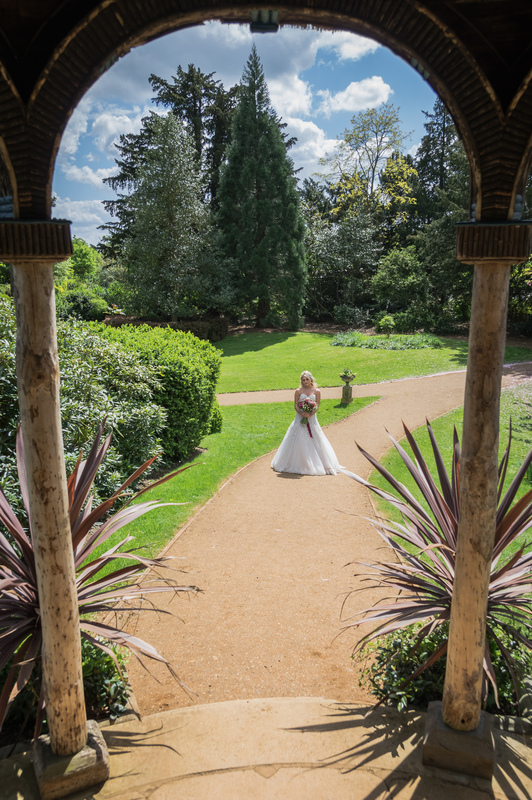 The Gardens next Wedding show will be held on 23rd September 2018.